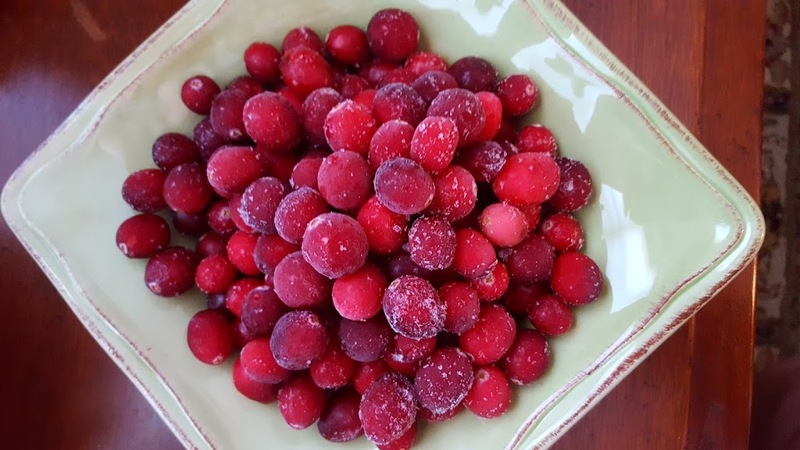 Love the autumn and the newly harvested apples, cranberries, pumpkins and other fall-harvested ingredients. 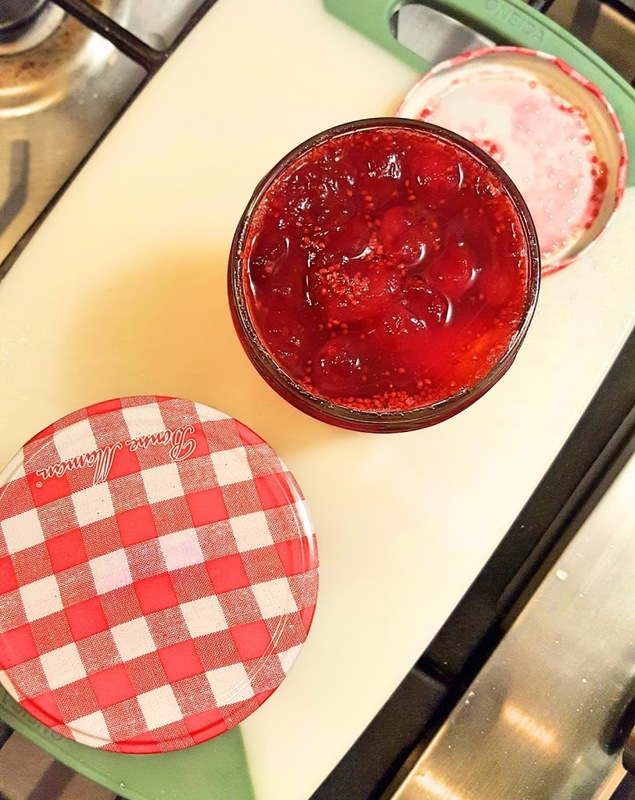 One of my favorite recipes combines apple, cranberries, and cinnamon with either apple juice or cider. Lovely combination of flavors! Think fall you not only think back to school, Halloween and football but new crop of apples, pumpkins and cranberries. Three of of my favorite foods. 🍎 A lovely condiment to serve with chops, chicken, turkey or other poultry. Don’t be afraid to experiment when you cook, that’s how new recipes have always been created! 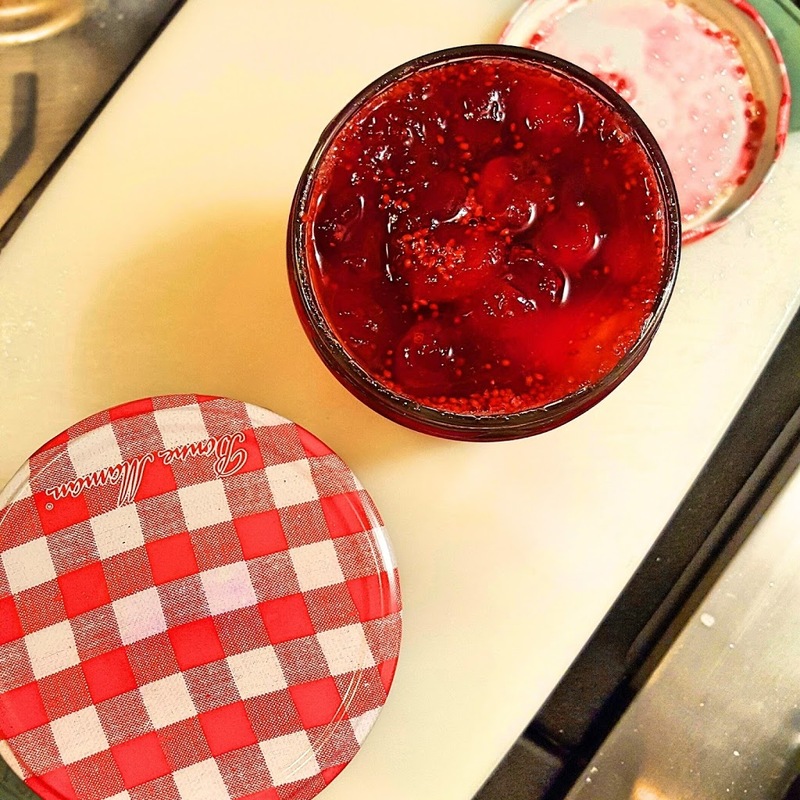 For more cranberry compote recipes click here. whole cranberries ready to cook Granny Smith Apples Apple Lovin’ Cranberry Compote 6 servings Ingredients 1 cup apple juice or cider 1 cup sugar 1 medium to large granny smith apple Cinnamon sticks 14 oz fresh whole cranberries (or frozen not defrosted) 1 cinnamon stick Preparation Peel and chop the apple into roughly chopped chunks. These chunks will break down during cooking but smaller chop works best. It is fine to have some pieces larger so they show in the finished product. Into a saucepan bring the juice or cider, cinnamon stick and sugar to a boil. Add the cranberries, apples to pot and stir.